Stumped on what to get your wine geek this holiday? Unsure how to shock and awe a wine-centric holiday party? Wayward Wine has the answer. But through these countless colonizers, wine has made Vittoria tick. Here, Cerasuolo di Vittoria (or “cherry-like [wine] of Vittoria”) became Sicily’s first and still only DOCG in 2007. It requires roughly equal parts of dark, spicy Nero d’Avola and frivolous, fruity Frappato. 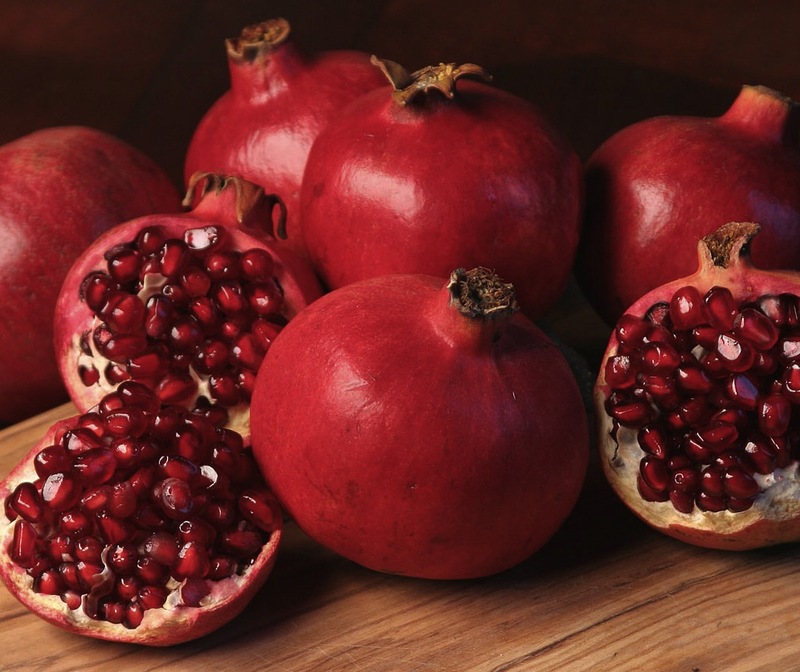 The results are balanced, bright, and berried with some quality wines for cellaring. And then there is COS. Founded in 1908 by Titta Cilia, Giusto Occhipinti and Rino Strano (hence the “C.O.S.”), these three amigos slowly grew their winery and vine-holdings. Rino left. His sister Pinuccia joined then left. So Titta and Giusto went ahead. They introduced biodynamic farming (basically astrology, organics, and homeopathy for vineyards). They stopped using lab-selected yeasts for fermentation. 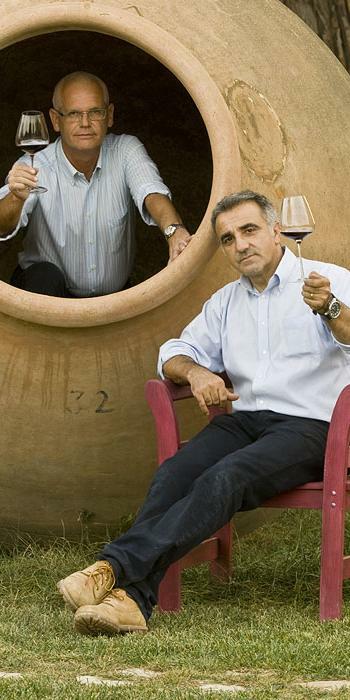 But in 2000, massive 400 and 250 liter terracotta pithoi arrived at the winery from Spain. 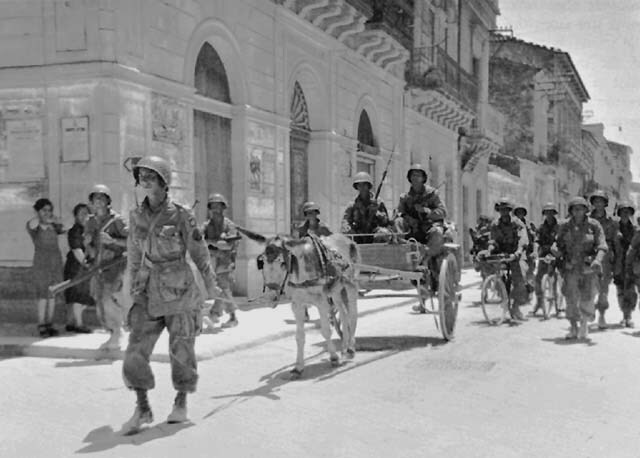 Out went wanna-be French barrels of oak and tannin. In came a nostalgia for ancient wine-making. 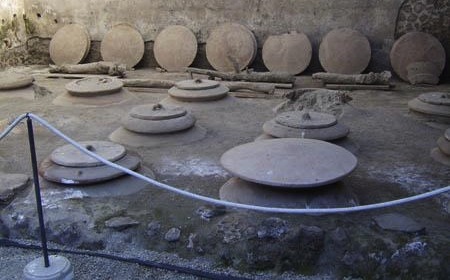 From ancient factories to private villas, grapes were fermented then aged in pithoi for millennia. The vessels were chemically neutral. They stayed in the ground, which kept fermentation from getting hotter than 86 fahrenheit. This kept off flavors down. However, the method fell from favor, surviving today only in small villages in Georgia. 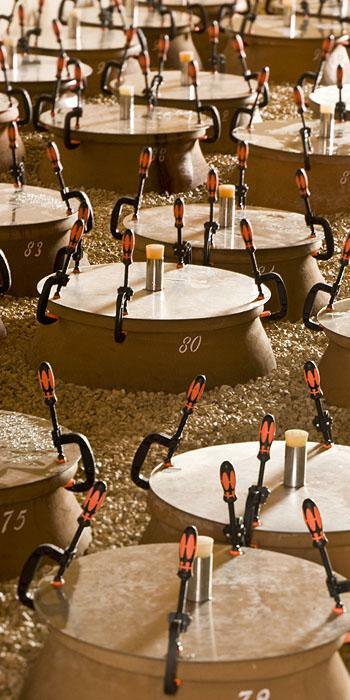 French oak, cement, and modern, temperature-controlled, stainless tanks of the international wine-making took over. Wine became an international commodity and not a local affair. So COS brought the pithos back. Christmas balls probably confuse it. It looks clear and moderately garnet: a sign of age or air exposure. The rim fades to clear. Thin tears denote a lighter alcohol. COS Pithos smells confident and complex, with dried rose petals, pomegranate, citrus, and a green-like verbena. Maybe too many photo-ops in 2010??? However, this funky acid isn’t overkill. It adds structure, and mouthwatering, moreish interest. The tannins feel dusty, ashen, and food-hungry. The alcohol is a mere 12%: insanely low for such a hot climate. All this means that the body feels medium in weight, bright yet gentle. Then dried rose petals and earth layer on top. Finally wild, long, pure musk and ash finish the show with a medium plus length. 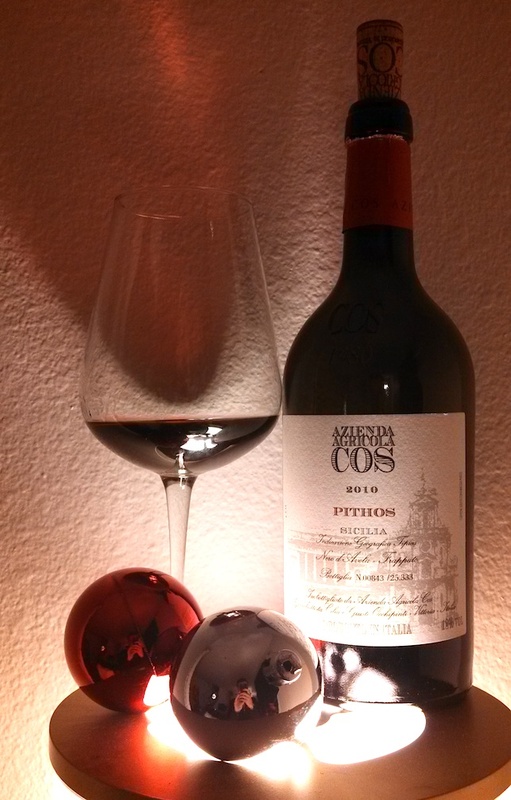 COS Pithos 2010 is just shy of outstanding: very good (4 of 5). Both it’s background, rarity, method, and complexity make it a perfect holiday gift for that special geek in your life ($25 to $35). This entry was posted in EMPTIED BOTTLES, Nero D'Avola, Red and tagged biodynamic, Cerasuolo di Vittoria, DOCG, Etna, Frappato, italy, Nero, Nero D'Avola, pompeii, Ragusa, Sicily, Spain, Visigoths, Vittoria, wine. Bookmark the permalink. Very nice review! Cos is indeed a solid producer. Your review leaves me wanting to learn more about guys who would import massive containers, and use ancient methods in the era of technology first. I imagine some breaking occurs.